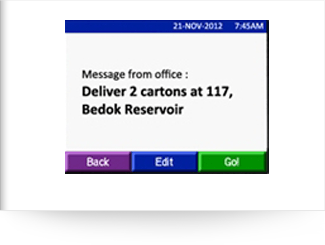 With AVLView fleet automation system [FAS], digital dispatch is quick and easy. You can easily communicate concerns or route changes quickly, and drivers can easily and safely respond. 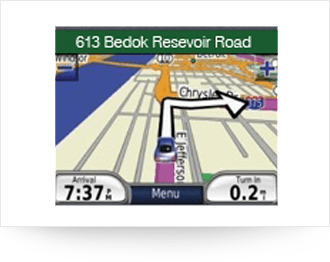 AVLView’s digital dispatch module helps drivers in real-time navigation and enables job dispatch capabilities to be more efficient resulting in less delivery time, fast response & increased productivity in the field and shorter routes on the road. Less travel time, super-quick responses, and increased productivity in the field? That’s a terrific offer at any cost! Pre-schedule your delivery points ahead of time so it’s easy for drivers to efficiently complete their tasks. 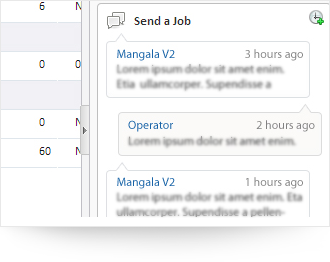 With AVLView, you can cut overtime claims while increasing productivity. 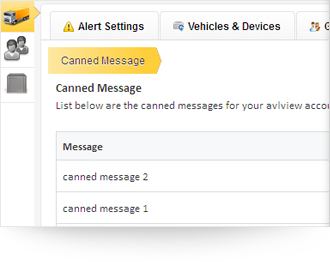 Dispatch is quick and easy with AVLView’s FAS. Canned text messages for frequent needs can be sent from the control center and are displayed on your Nuvi screen.